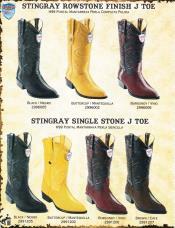 Stingray is a kind of fish related to shark and the skins of these fishes are so hard and rough and it is used for making boots, belts, wallets and jackets. 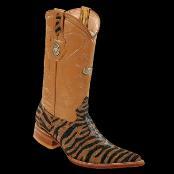 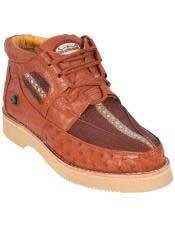 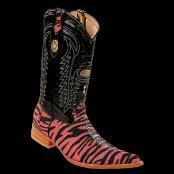 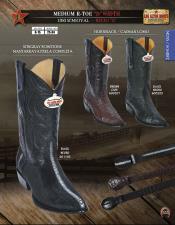 These skins are used to make cowboy shoes and thus the name Stingray cowboy boots aroused. 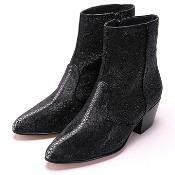 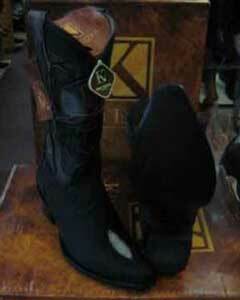 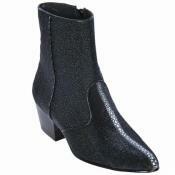 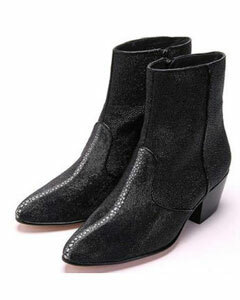 One can find various designs on the boots to make it attractive and look trendy. 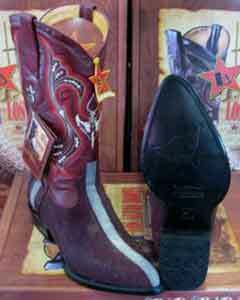 There are two kinds of cowboy boots. 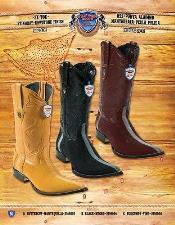 One is called the "classic or western "cowboy boots and another is called the "roper". The classic or the western style can be distinguished by a tall boot shaft almost reaching up to calf and one can find a variety of toe shapes, usually pointed and narrowed. 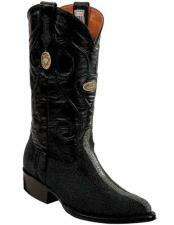 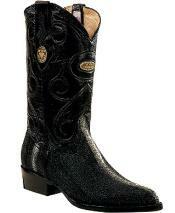 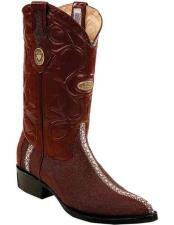 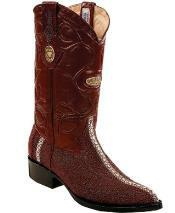 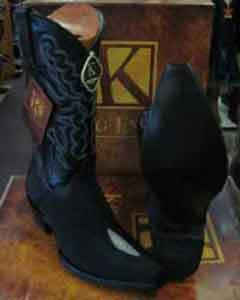 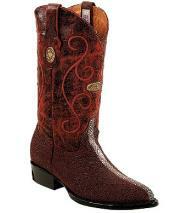 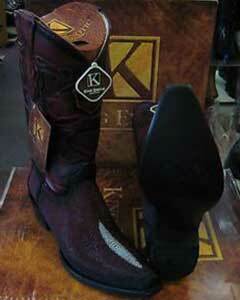 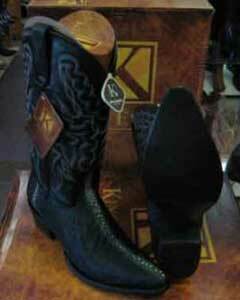 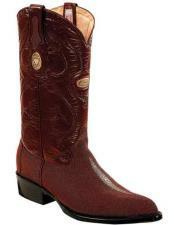 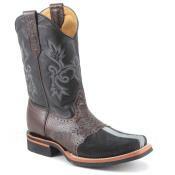 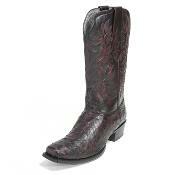 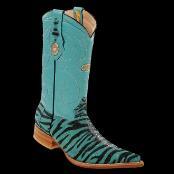 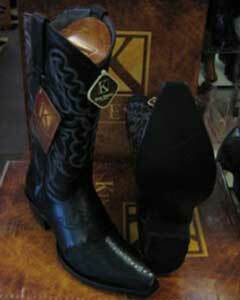 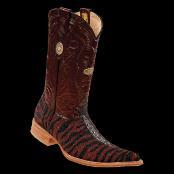 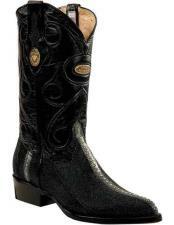 The roper style has a short boot shaft and stops above the ankle. 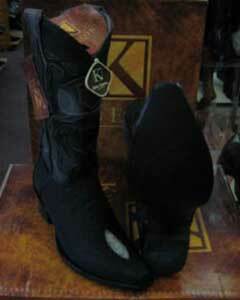 Roper designed toes are either rounded or squared. 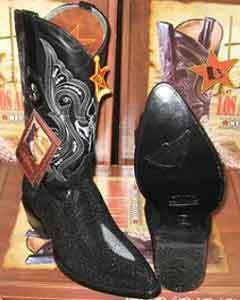 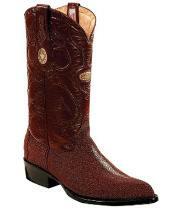 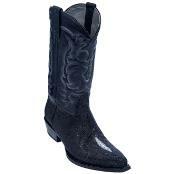 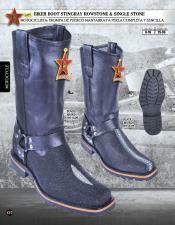 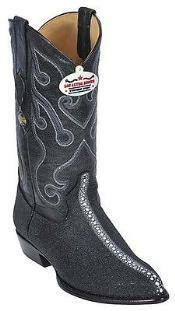 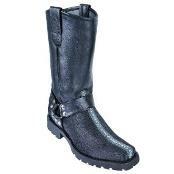 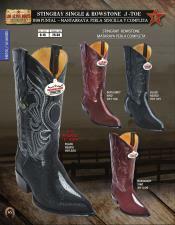 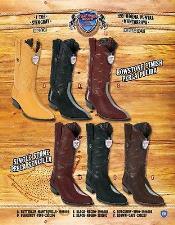 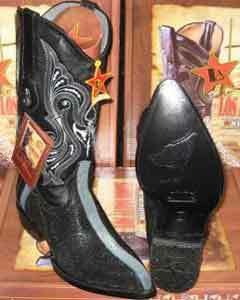 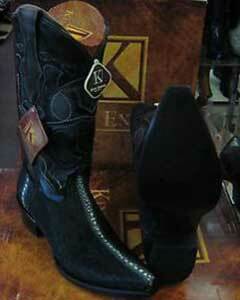 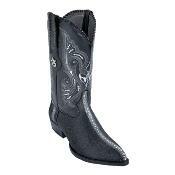 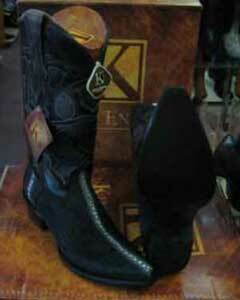 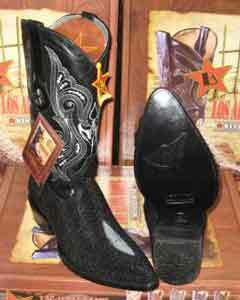 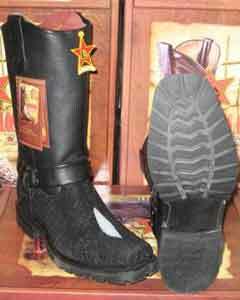 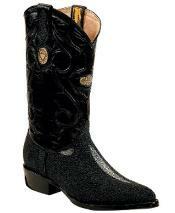 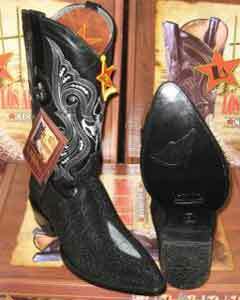 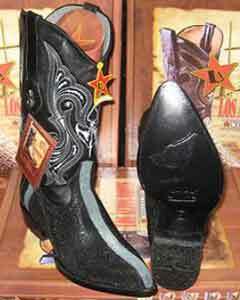 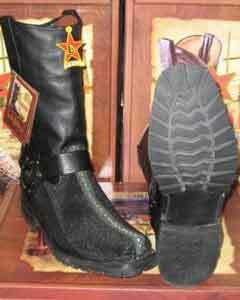 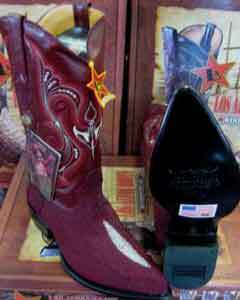 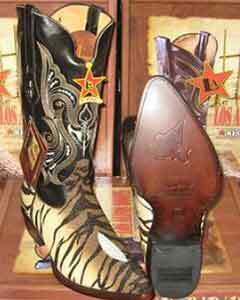 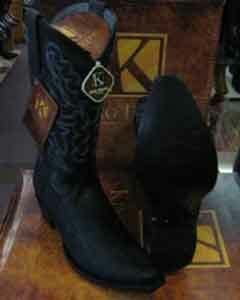 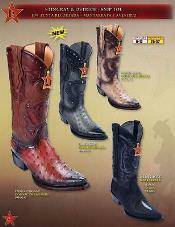 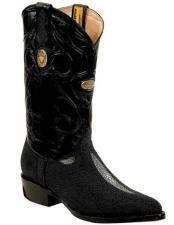 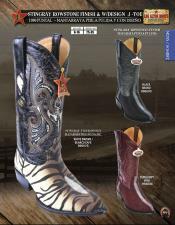 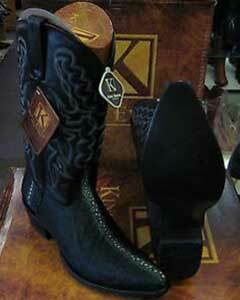 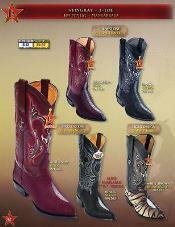 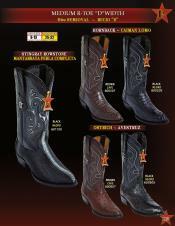 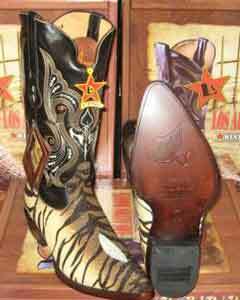 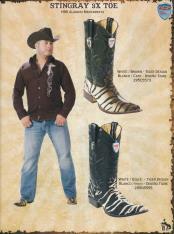 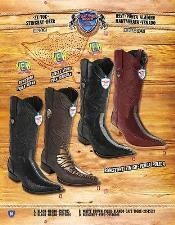 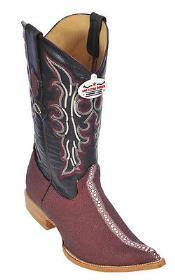 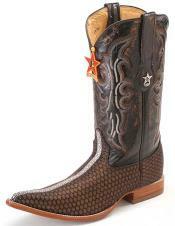 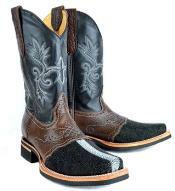 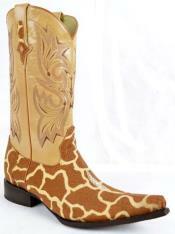 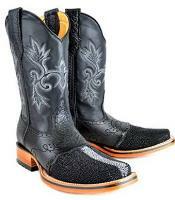 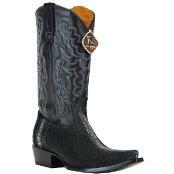 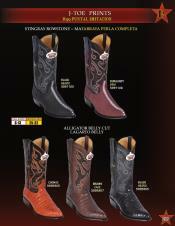 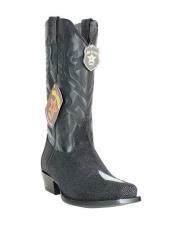 The main purpose of Stingray cowboy boots is to provide comfort. 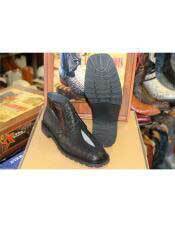 These shoes are worn by people for long hours. 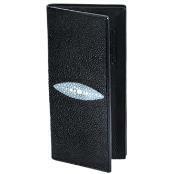 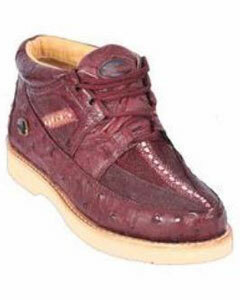 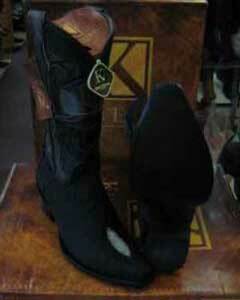 The outside of the shoe looks very attractive and the inside of it is filled with EVA-cushioned foot bed. 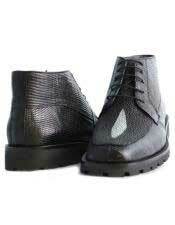 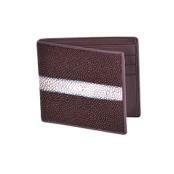 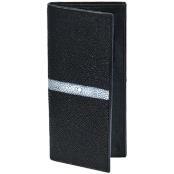 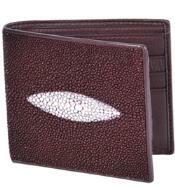 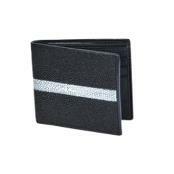 The outer sole of it is very hard dust-resistant and some are made up of rubber and they used as Shock absorbers. 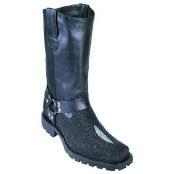 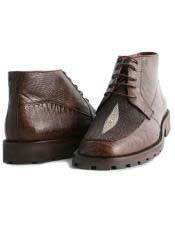 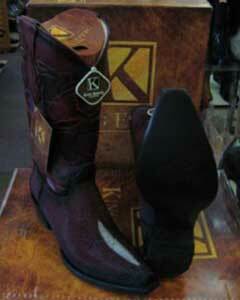 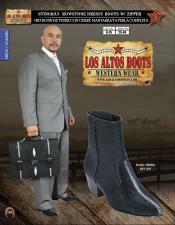 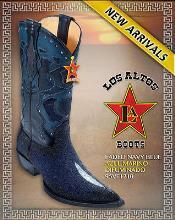 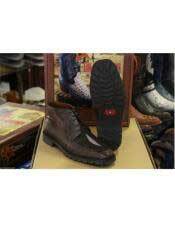 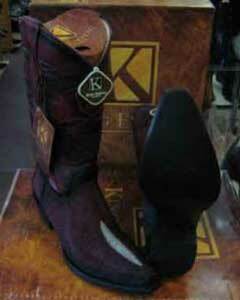 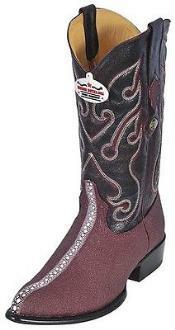 These boots are for both men and women and there are different types of colors for this boot. 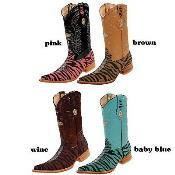 Some Prefer earthly tones such as brown or black, some prefer more modern design which ranges from every color of the rainbow, from hot red to neon green. 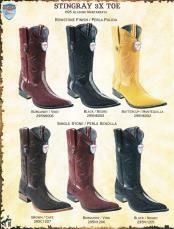 Color is a matter of personal choice and taste. 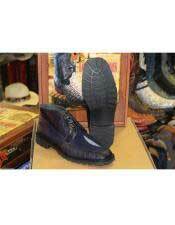 These boots are always on the run in the market and they look stunning on women, awesome on men and adorable on the kiddies.